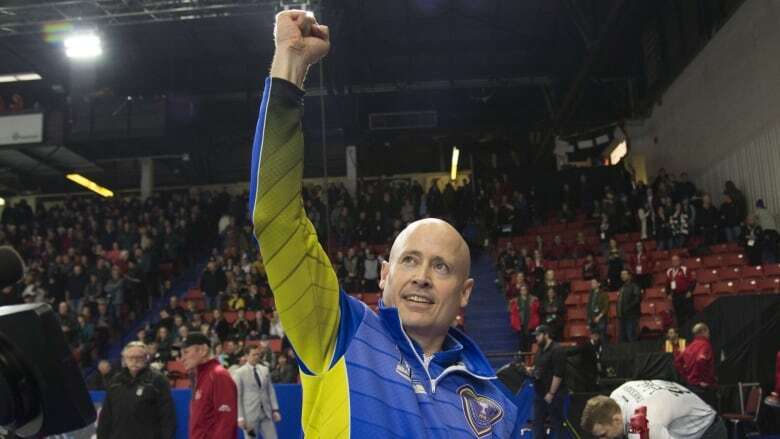 Kevin Koe won the Canadian men's curling championship with a 4-3 win over Brendan Bottcher in Sunday's all-Alberta final. Brandon, Man. — Right around this time last year, Kevin Koe was mired in a "low point" in his curling career, grappling with Olympic devastation after returning to Canada without a medal. Then, on Sunday night, trailing 3-2 in the final end of the Brier championship, the Calgary-based skip made a heart-stopping shot with 13 seconds remaining on his time clock to score two points against Brendan Bottcher and win the all-Alberta final 4-3. 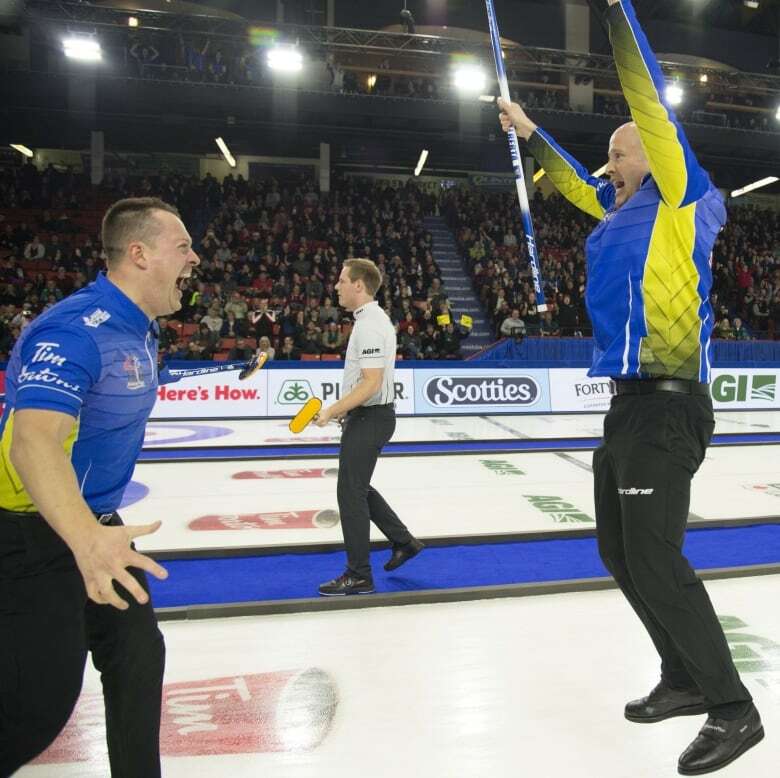 For a few agonizing seconds after the rocks settled, Koe wasn't sure whether he had moved Bottcher's stone enough to pick up the second point that would secure the win. In the ninth, Bottcher hit and rolled to split the house and lay two. Koe gave up a steal of one when his shooter on a hit at the back of the rings spun just wide. That set up the tense final end. "Dramatic fashion. I didn't know if we made it and I was waiting for them to start jumping around," Koe said. They jumped, and they hugged. Koe, third B.J. Neufeld, second Colton Flasch and lead Ben Hebert went wild. "He's still a star and what he did out there today, the deuce in ten by himself, was special," Hebert said. And they won it all by going undefeated at 13-0. It marks only the fifth time since the playoff format was introduced that a team has gone undefeated to win the title — and all four previous times were also done by Alberta teams. It was clinical and quintessential Koe curling all week. He threw four game-winning rocks with time ticking down. In the championship game, he curled 93 per cent. "I felt good out there all game and especially toward the end of the week. I felt like I was going to make everything out there," Koe said. "It's awesome. Everyone wants to win a Brier and it's so hard these days. You just never know if and when you'll get one." 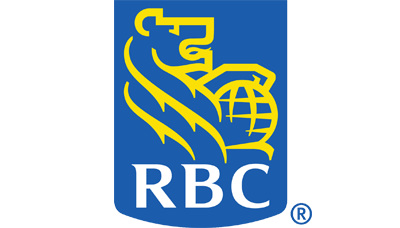 Koe became only the fourth skip ever to win four Brier titles, while lead Hebert also has four. But this was a first for Neufeld and Flasch. "It's an amazing feeling," Neufeld said. "I've dreamt about this for a long time. Watching my dad win the Brier in 1992, it's something I wanted to accomplish and it happened." "It's unbelievable. I don't really have words right now but it's one of the best feelings I've ever had on the curling ice." Hebert also wanted to talk about their Olympic disappointment after Sunday night's Brier win and just how much it stung. "It was dark. 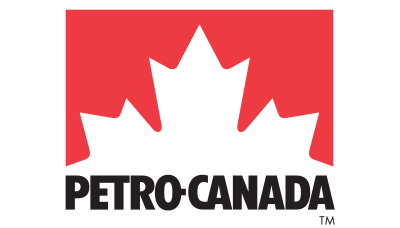 It was a bad month getting over that," Hebert said. "To come back and be resilient like we've been is pretty special. That was one week of our lives and we're not going to let it define us." After last season, Koe's Olympic team split up. Marc Kennedy and Brent Laing left the team and were replaced by Neufeld and Flasch. In a lot of ways, Hebert and Koe admit having that fresh start allowed them to get over the Olympic experience a little quicker and propel them into this season. "There's no question the sting is there. But we're a new team and all this team has right now is a Brier championship under its belt," Hebert said. Hebert and Koe won a Brier title together in 2016. They also went on to win gold for Canada at the men's world championship that year. They'll try and follow up their Brier win with another world championship next month in Lethbridge, Alta. After Koe's winning shot, Hebert couldn't stop praising his skip. "You're watching greatness with him. He's top three ever. He's ridiculous," Hebert said. "He's won four Briers with four different teams. Who's the common denominator? He's amazing and I'm probably going to retire with Kevin Koe and I'm really thrilled about that." 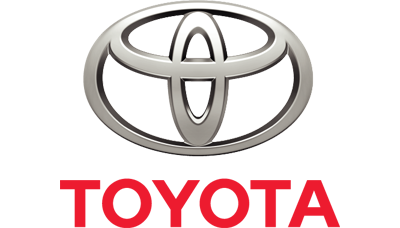 Koe was born and raised in Yellowknife, N.W.T. He's known for his reserved demeanour on the ice, operating as if he has ice in his veins in the most pressure-packed moments. Koe's coach of 12 years, John Dunn, suggests that Koe is misunderstood because of his unassuming and quiet nature, as if he's sometimes uncaring in big moments. But behind that stoicism burns a deep desire to win, says Dunn. "He cares so much," Dunn said. "Because he's not very emotional people wonder how much he cares and he cares more than anyone on the planet. Putting on that maple leaf for him means everything." Perhaps that's why Koe erupted the way he did when he won Sunday evening. Sure, it secured another Brier win. And yes, his family and friends were all there watching, something he specifically talked about as a great support system throughout the week. But maybe more than anything, that eruption of emotion was because Koe gets another chance to put on the Maple Leaf at an international curling tournament. "If that Olympic experience would have been my last chance to be Team Canada, it would have been bad. It sucked not getting a medal. To come back the next year to win the Brier is special. "And now I get to wear the Maple Leaf again."